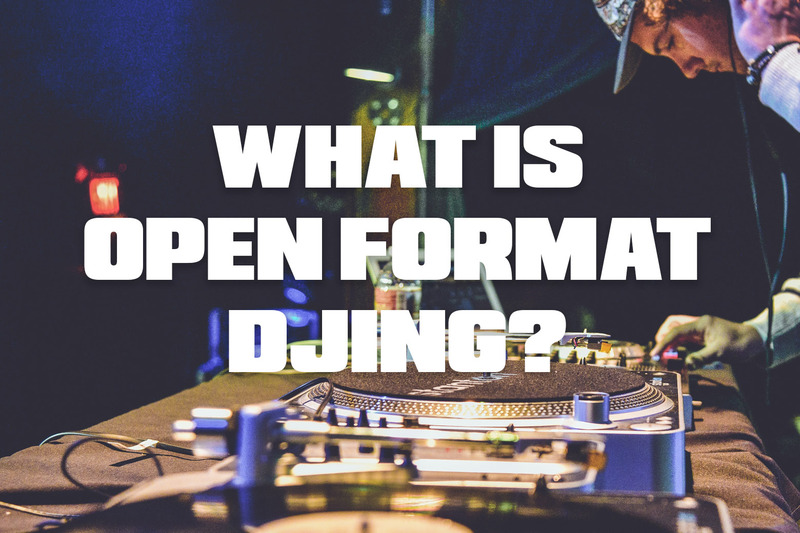 If you would like one-to-one lessons on open format DJing just click here to book open-format lessons at London Sound Academy and click here to book open format DJ lessons at DJ Gym in Birmingham or Oxford. We can teach on Serato, Traktor and Rekordbox! Don't forget that LSA graduates get DJ gigs on graduation, including some paid open-format gigs.